The Great Feast of Pentecost is this Sunday! 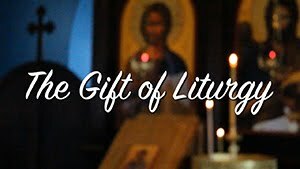 Come celebrate the descent of the Holy Spirit with us with the Divine Liturgy @ 10 AM, followed by the Kneeling prayers and a coffee hour potluck! 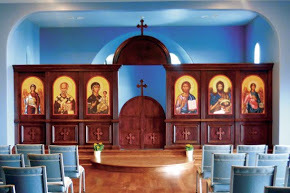 The kneeling prayers are three sets of poetic prayers by Saint Basil the Great, during which we make prostrations for the first time since Pascha. 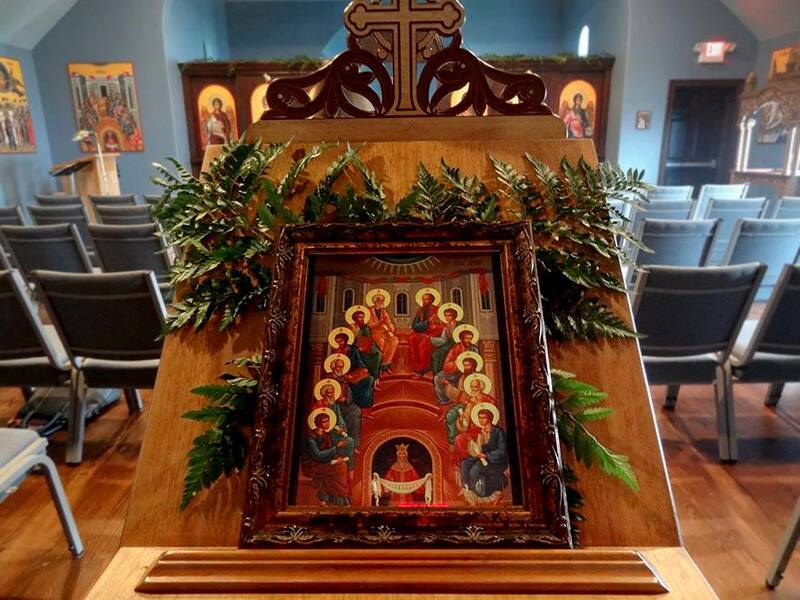 If you would like to help green the church for Pentecost, bring some greenery to decorate after Vespers this Saturday @ 6 PM!